From the award-winning West End producers of Gangsta Granny comes the world premiere of *David Walliams*’ amazing tale of frights, fights and friendship, featuring a very large owl, a very small ghost and a very awful Auntie! This knockabout country-house horror-detective fun has been adapted by the team behind the hit show Gangsta Granny and my boys loved it! 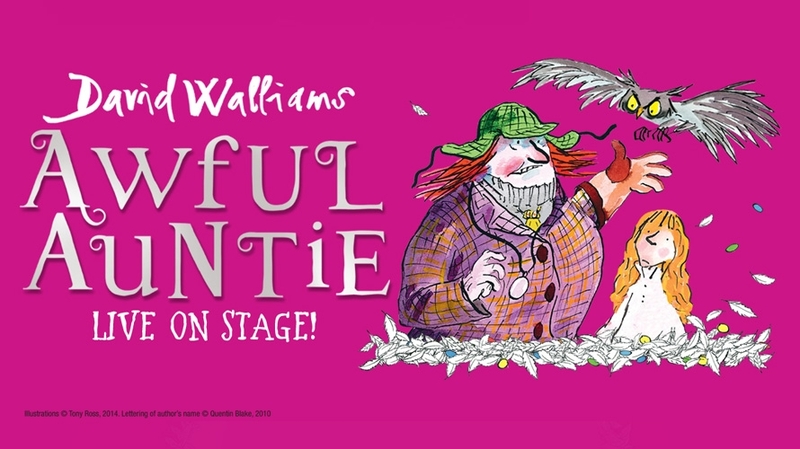 Awful Auntie is a triumphant adaptation of David Walliams’ much loved book. It has been cleverly adapted and is great entertainment! 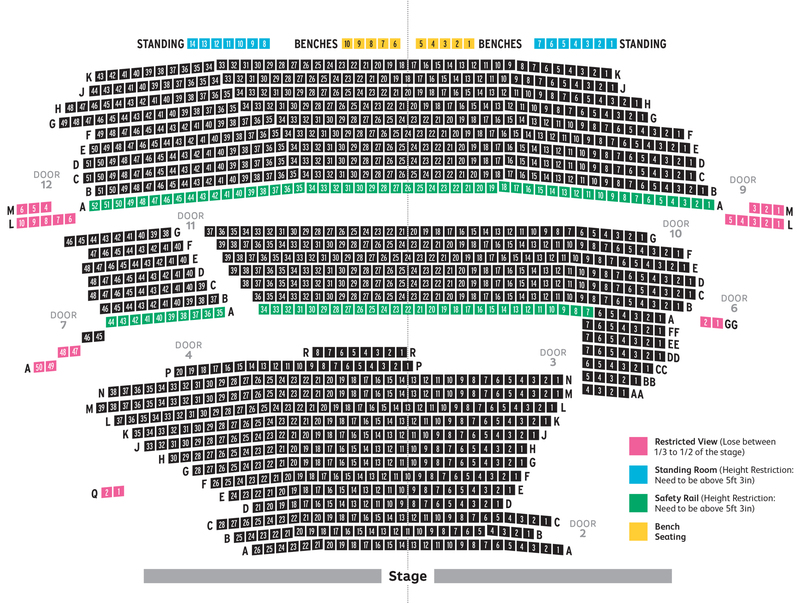 Brought to us by the company that produced the award-winning Gangsta Granny, this latest show is just as exciting as the book and has all the hallmarks of another huge dramatic hit. Definitely one to catch!